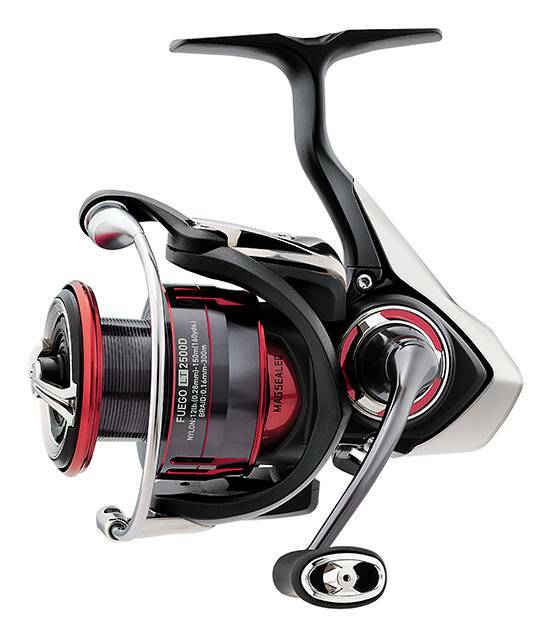 Small Daiwa spin reels Vs Shimano? 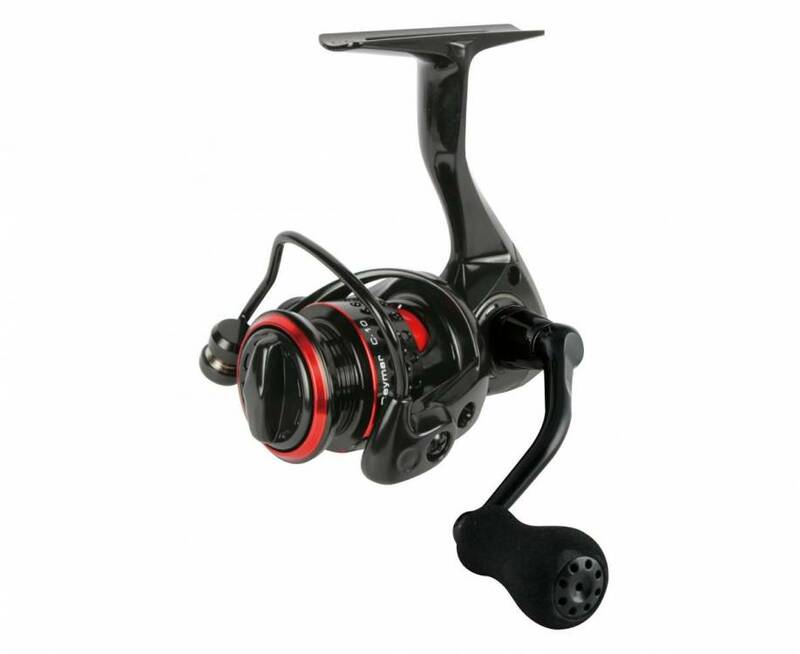 I'm considering purchasing a BG as my first Diawa reel, to replace my clunky Shimano Symetre 1000 on my light 1-3kg spin setup. I'm looking at the BG as it has a good rep and is currently going for $155 & $159. I understand it's Al construction will make it a bit heavier than composite reels. I have found the Shimano 1000 size just a tad small, being cumbersome at times, for my 'man hands’. I find their 2500 oversized for the 1-3kg rod - unnecessary capacity and out of balance. 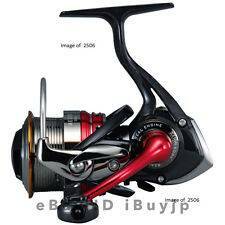 Any advice on how Daiwa's 2000&2500s compare with Shimano 1000/2500, size wise? Will probably 'try one on' tomorrow. Just need to purchase online to use PayPal and 'slip beneath the radar' . I have a BG 2500 and cannot fault it. Great drag, doesn't flex. I'd consider getting a smaller one as well but have 2 stradics, a 1000 and 3000. They are really good as well but the BG has less (read no) flex albeit heavier. I got it for smaller stuff like tommies, ST and gar but found it was a bit to heavy with 8lb braid. Swapped over to 20 lb braid and is my go to with a 9 ft rod for casting lures at salmon. Has no problems with up to 10 lb fish. Considering the price I will replace all my smaller spinners with BG's when the time comes. I know some people don't like Alan Hawke but what he writes has come true for me. I even had problems with my Saltiga Dogfight which I conversed with him about. 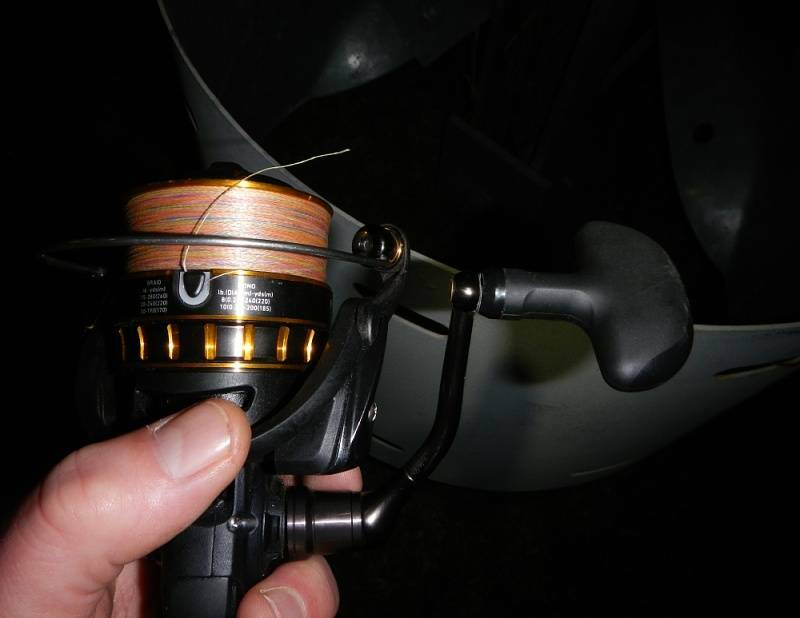 He was right on the money after I had it repaired by Daiwa under warranty. Have a bg and a symetre fj, love both but completely different reels. If I were looking for a new flats reel for my 1-3kg to replace my symetre, I'd be looking at the exceler or legalis lt reels in a 2000, or a stradic if I could justify it. 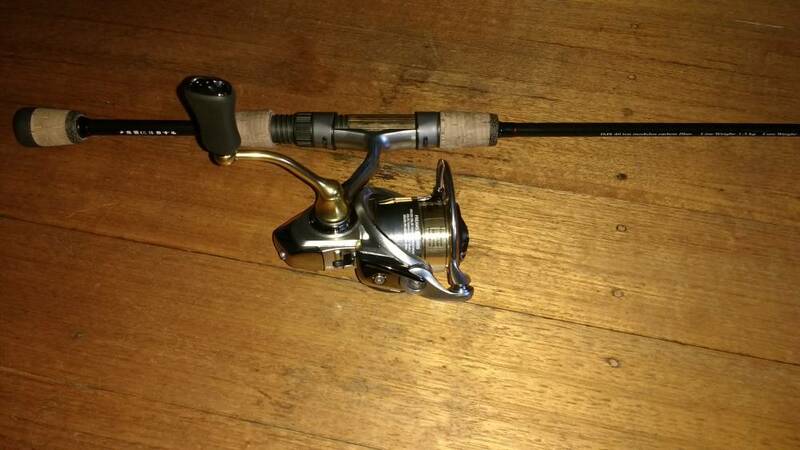 A mate has the legalis lt and thus far I can't fault it, very nice reel but hasn't copped a dunking yet anyway. Also worth noting that I had problems with the main bearing of the bg, fixed now but was a pain in the arse. Looks like a BG with a carbon fibre body. If it is it will be good. And magseal. 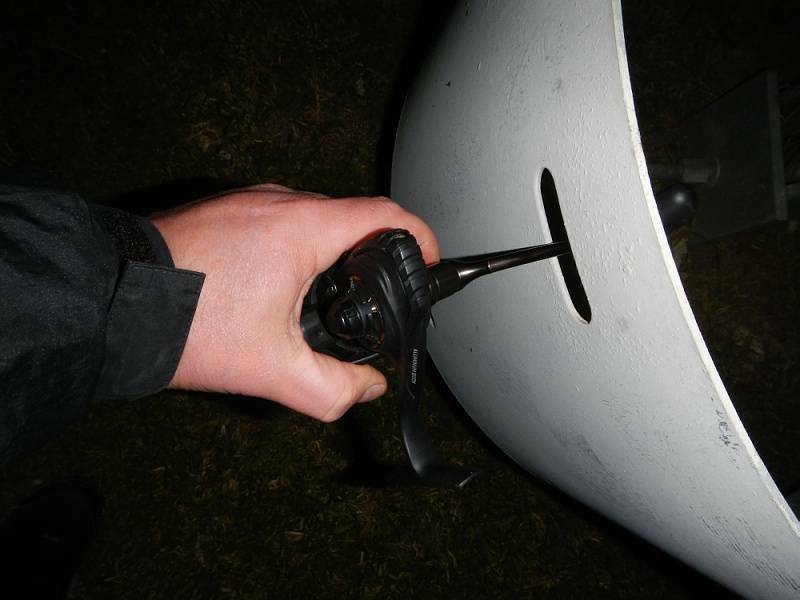 Which you don't need if your reels don't get wet. 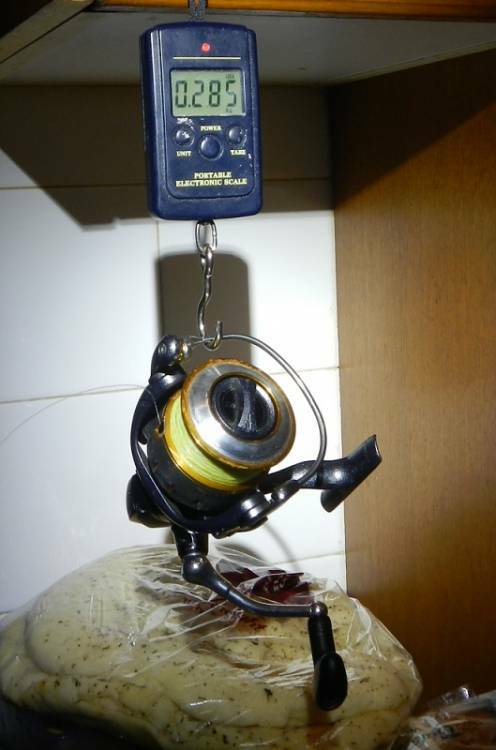 As long as you dont run it side by side with another lighter reel - you might not notice the weight gain. 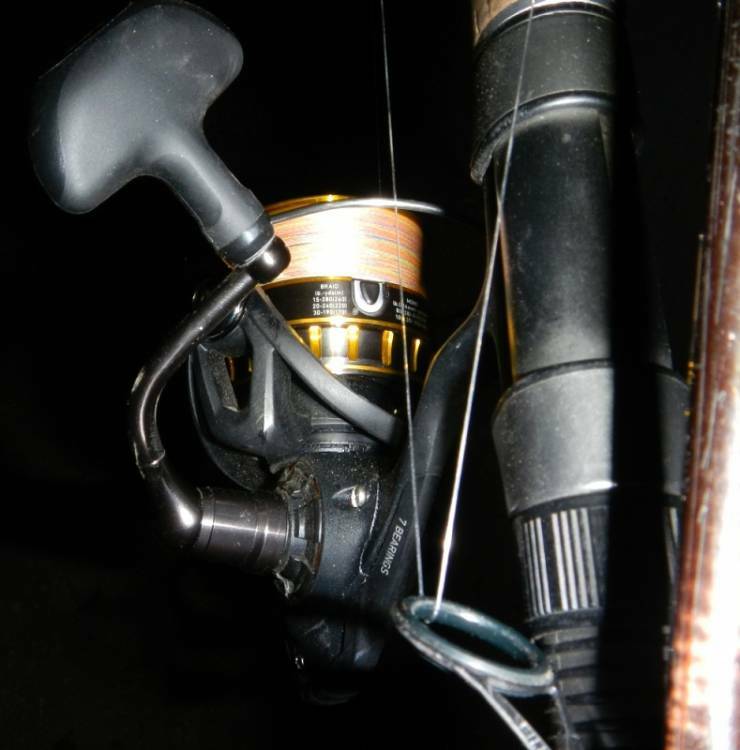 But they're a tough unit - The number one way I break reels is the wind blowing my bike over while the rods are strapped into some paniers on the back. 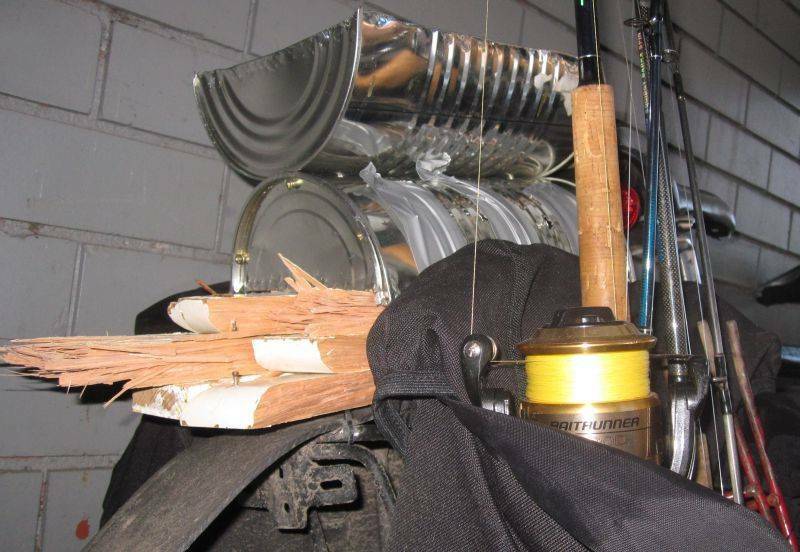 Good stuff love it , Theory and proof of rods and reels , but with all this stuff is there any fish …..? Its great to have everything in line and know what to use and what not to use . Great stuff and all is good ……..but fish pictures is better than ...TESTING . Thing is lofty, I could show you a picture of a massive x fish on a certain reel, yet still Not rate it as highly as another reel I've used purely based on user friendliness and a certain level of luck being needed to land a decent fish. I've just had a quick scroll through my phone gallery, was going to upload photos but it is a bit much work... any way. 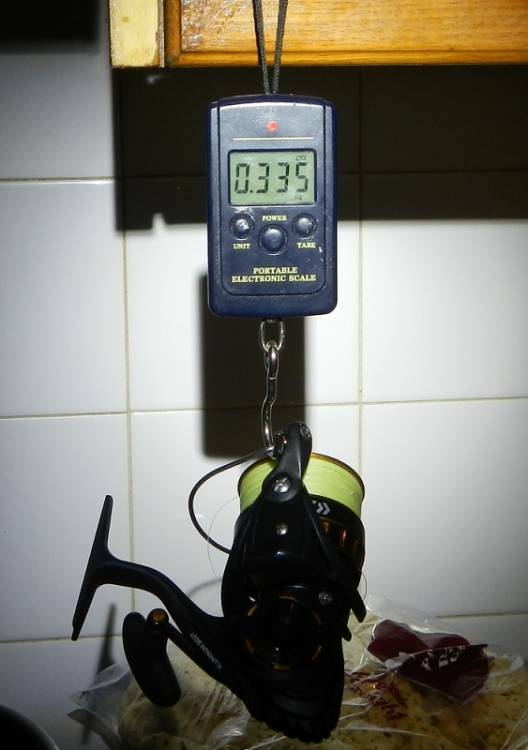 Now all those reels have caught good fish, but I would recommend the symetre ahead of the Aird and seido purely as it is just as capable and has been a finer reel to use, and hence has been used in more finesse applications. The BG by contrast is a beast of a reel in its' build, but that's why I tend to use it on bigger targets even if it isn't that much larger than the others. It just isn't as good to use and I don't need that full aluminum construction etc etc on fish that I Chase on flick sticks; just as I don't think underpants will by his description. Bloody long type up but I hope I got the message across. Good topic, it could go on for ever like Ford versus Holden. I like Chevs but not saying Ford has made some great donks, Chrysler probably beats them both. Check out the Aird X range 11 ball bearing and for the price ($104 - $118) are great value I have 2 @2500 1@3000 and 1@4000 of these reels and love em. 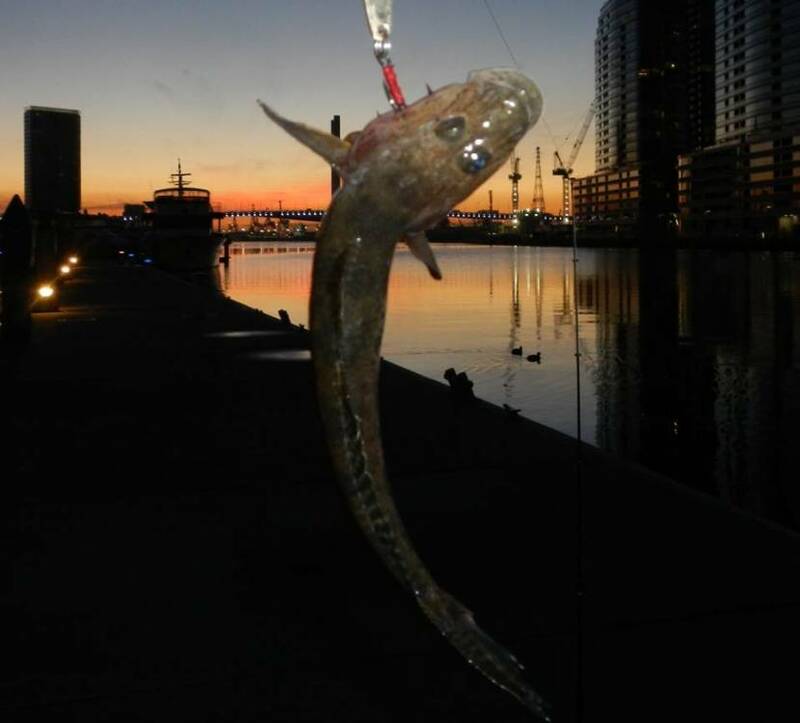 The 4000 has caught tuna no issues the 3000 snapper and mulloway up to around the metre size and the 2500's are my whiting, bream reels. Now I own some higher end reels but hate spending money when I dont have too so thats why these 2 models have turned my crank, I cant see the point of spending big bucks when you can get great smooth well made reels for more than half the price. Now I admit Im a Daiwa man but I also know that Shimano make great reels too its just a holden/ford thing once you love one brand you tend to stick to it but whatever brand you buy dont be fooled into thinking you have to spend mega bucks to get get a reel that works well and does the job with no issues, isnt that really what we all want. I would personally look at the Daiwa LT range of Reels. 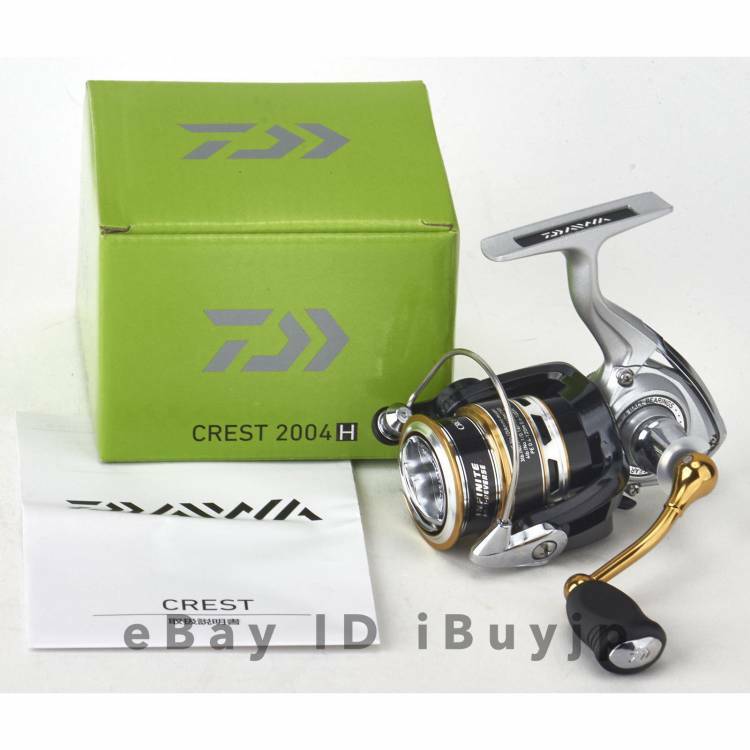 for around that $150 price point you can get an Daiwa Exceler LT. Nice and smooth, light, look good and have nice drag systems on them. I mainly have higher end gear now. I lost the drag knob while out fishing a few weeks ago while up yorkes. so i needed a reel to get me by Picked up the exceler i was quite impressed by it. At the end of the day it is what feels comfortable and right for you. everybody is different and like different things best to try out a whole range of reels on your rod as Bratko mentioned and see what feels good. Well here's all my light weight trout reels that I use on my Daiwa Presso ULS 1-3kg rods 6' & 6'6'' & Okuma Celilo ULS 1-3kg 6'6'' & 6' rods. Well balanced set ups, reels all filled with a .18 4lb clear mono line.. 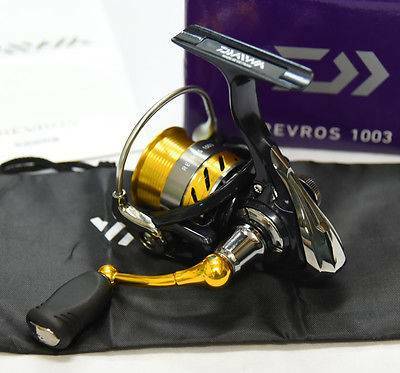 Very happy with them..
Daiwa Revros 1003 & I also have two 2004H ones. Had a feeling Kuerschie might have been working today so dropped in for a chin-wag and have a play few a few reels. Helped that my son was fast asleep in the car (all windows down and he's 6 so well capable of getting out!) so i could actually focus on the importand reel hardware. 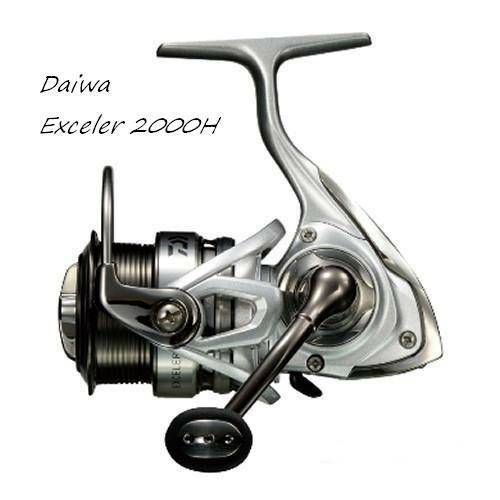 Hands-on is certainly the best approach and pretty easy choice of a Daiwa LT model in 2000. Roughly between a Shimano 1000 & 2500, which was what i need. Just need to decide between a Freams LT or Fuego LT.... ? Doesn't help that Fuego isn't on Daiwa Australia for comparison ! To be superficial....as much as i don't like red...... the black and red Fuego looks way sexxxxier than the gold and silver Freams !!! I feel your pain....stores in this town often don't stock what we want. No wonder online shopping is taking over. Cant comment on the new model Fuego but have previously had 2 earlier models in 1000 and 1500 sizes. Very light sound and smooth reels to use. Only moved them on to upgrade. The rod that you have will determine which reel balances the best/is most comfortable. I have a 1-3kg Nitro rod that I had hoped to use a 1000 reel on but it turned out that a 2004 was a better match for it particularly when casting. Good luck with your choice. Regards HBt. What was the final outcome to what you got ? Kuerschie ran me thru a range of reels and i was able to have a play with the Freams LT 3000 (marginally heavier) and an Aird 2000 (same size). The Daiwa 2000 fitted right in the size i wanted, between a Shimano 1000-2500. The LT nice and light for balance but still seems solid. Not held locally so purchased online, at 20% off and free postage. Would had to of gone to Tackle World as well to try the Fuego 3000 and still have to buy the 2000 online anyway! 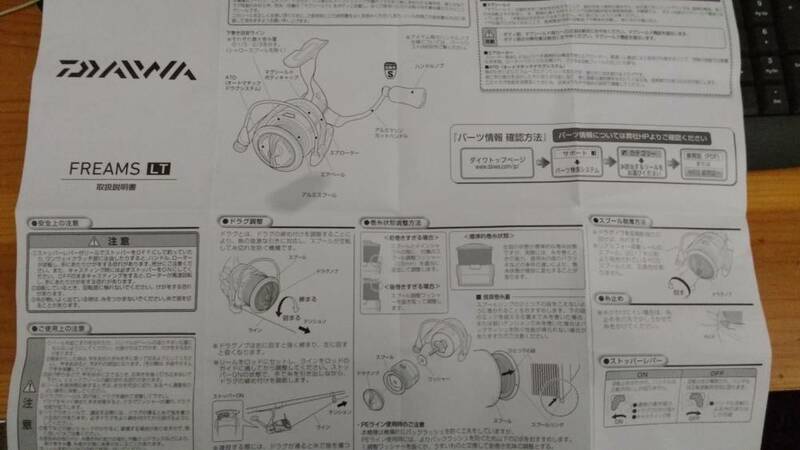 WTF is the go with Daiwa's instructions? Is it just me or are they usually supplied in Japanese only!? Everything on the box is English but the instructions arnt ! Nice outfit Underpants . Regards HBt.